We are looking for bright, sharp, energetic, go-getters who know how to ‘get things done’ and who wish to prove themselves in a serious business environment. We have positions available in two great areas. 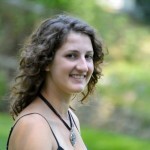 As a Business Development Analyst intern you will be locating, developing, defining, and negotiating business relationships for joint ventures. Your team will be working back to back with other units, teams and clusters within the firm to assist with business development, marketing, market research and sales oriented tasks. Our Consulting Group Business Development Analyst intern will be identifying and seeking out new business opportunities for our Corporate Finance, Project Finance, Corporate Debt, Corporate Social Responsibilities, & Operation Consulting units, create marketing campaigns for the units within the firm, contact relevant clients to develop business relationships as well as preparing materials for international projects. 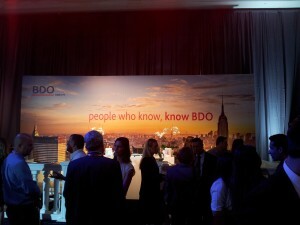 View the BDO Ziv Haft Internship Brochure here. 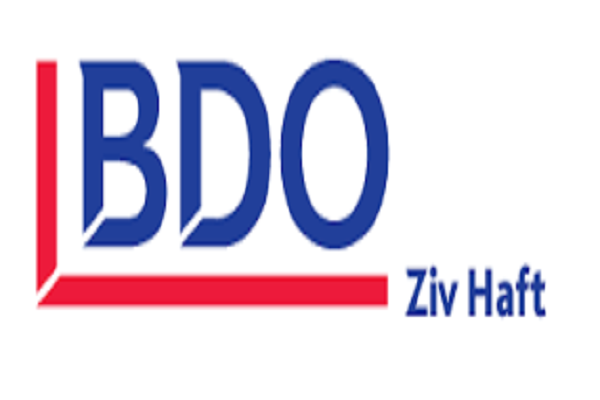 BDO Ziv Haft is a dynamic and business oriented accounting and consulting firm, ranking amongst the five leading industry firms in Israel and part of the international network BDO. The firm was established in 1983 and currently employs approximately 1200 employees including affiliates, spreading over 8 branches in Israel, operating Israeli desks in Europe, Georgia, India and China. BDO Ziv Haft provides Audit and Accounting services, Tax services and Business Consulting services according to our client’s needs and business sector in which they operate. The firm provides services to the private, public and governmental sectors, and serves domestic and international publicly traded firms and trust funds. The composition of the firm’s human capital, its structure, resources at its disposal, and professionals it employs in every sector, enable the firm to undertake every task, while providing the fastest service of the highest standard.